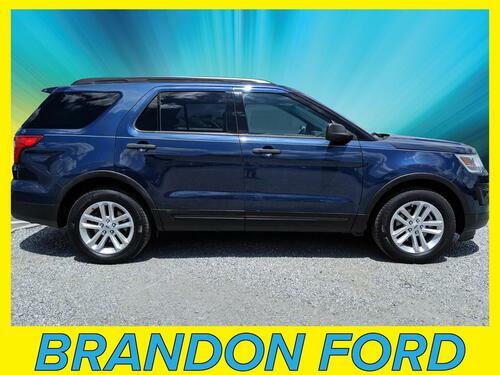 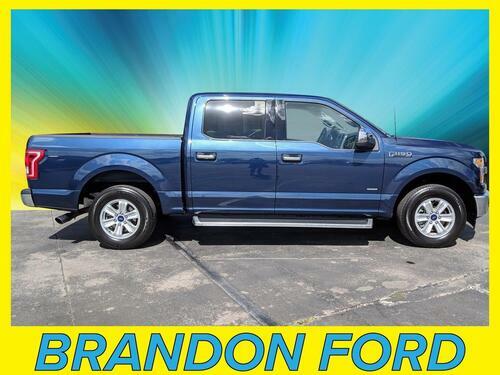 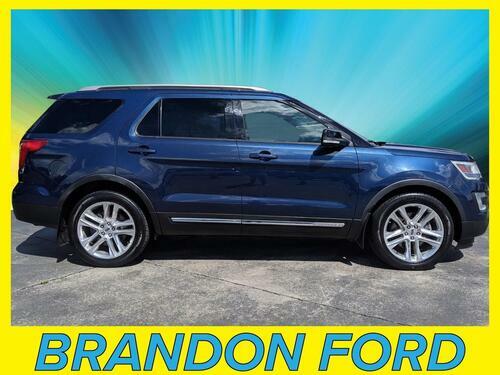 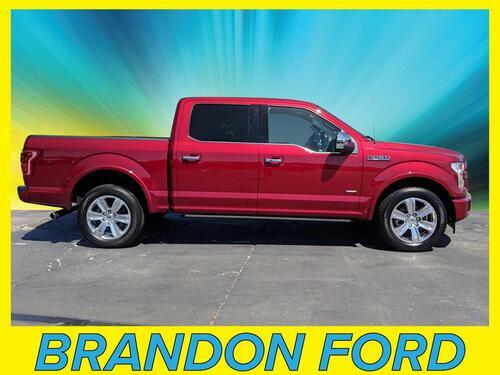 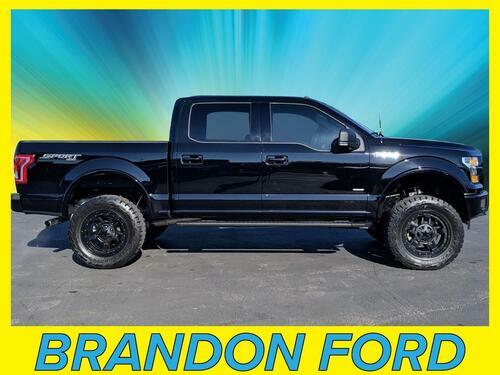 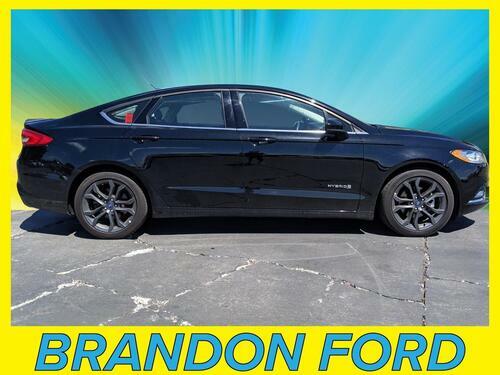 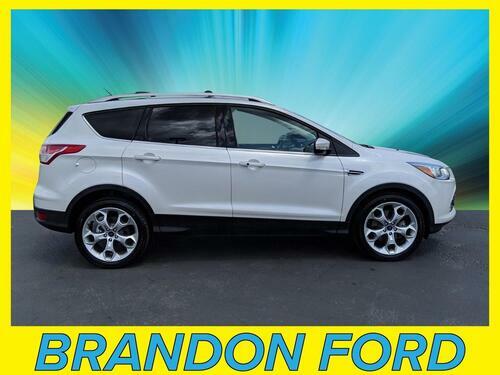 Ford Certified - 7yr/100k Mile Warranty - 3.5L EcoBoost Engine - Technology Package - Navigation. 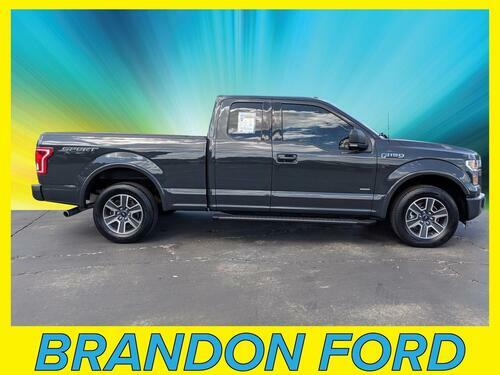 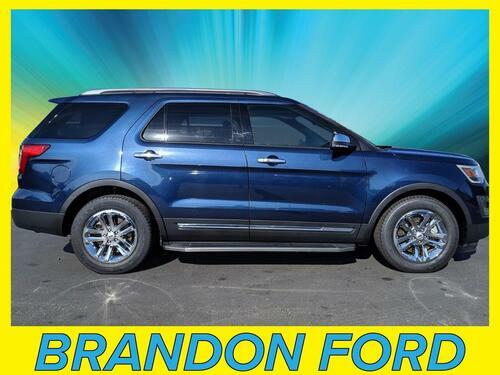 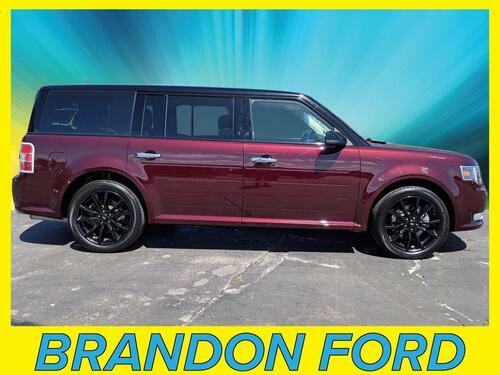 This vehicle has been equipped with 20'' polished aluminum wheels, power deploy-able running boards, a back up camera, reverse parking assist system, remote start system, and a trailer tow package. 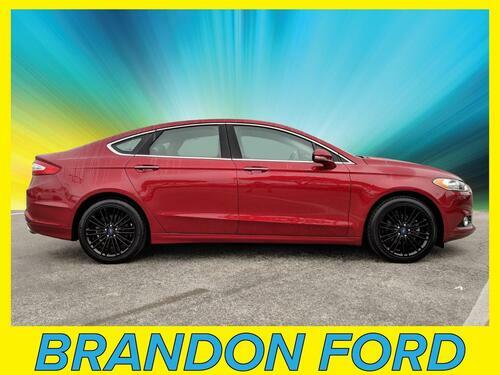 Interior options include premium leather seating, climate controlled front seats, premium Sony sound system, a touch screen radio, adaptive cruise control, and a leather wrapped steering wheel with mounted controls.